Bring one of nature’s most awing sights into your home with the Eclipse inspired collection. Combining advanced features with unique style this range portrays the eclipse effect when the sun and moon are aligned. The gradual blend of colour creates a blue ombre effect, an active trend that won’t go unnoticed in your kitchen. Quiet Boil Technology makes it easier for you to unwind, whether that is a hectic morning or after a long day the 75% quieter*. The Eclipse Kettle allows your ‘me time’ to go undisturbed. 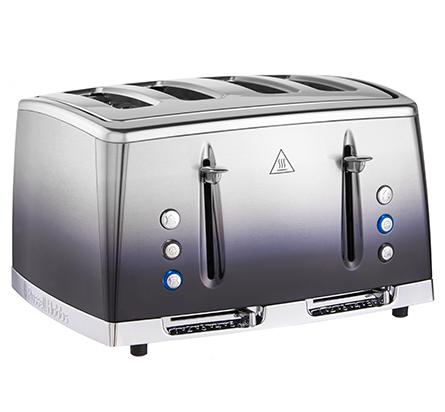 Quiet Boil Technology makes it easier for you to unwind, whether that is a hectic morning or after a long day the 75% quieter**. The Eclipse Kettle allows your ‘me time’ to go undisturbed. 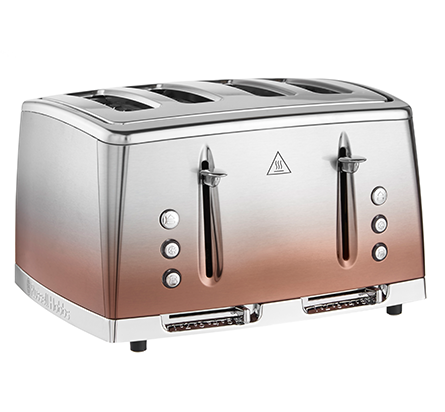 **when tested against Russell Hobbs kettle without quiet boil. 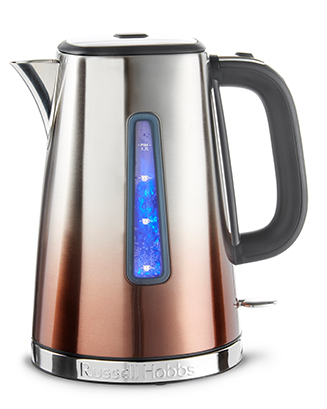 The Eclipse Copper Kettle consists of technology designed to suit your lifestyle, giving you a longer time to enjoy your brew. 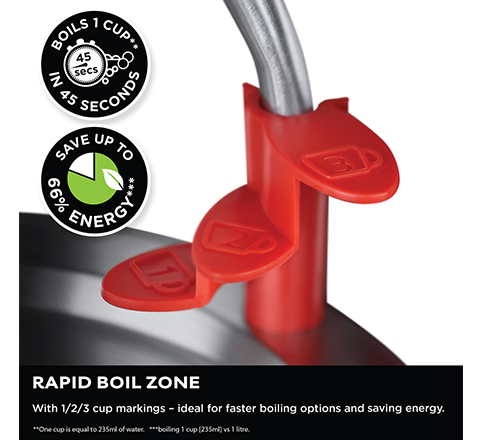 Rapid Boil Zone delivers one cup of boiled water in just 45 seconds*, perfect for the morning rush. 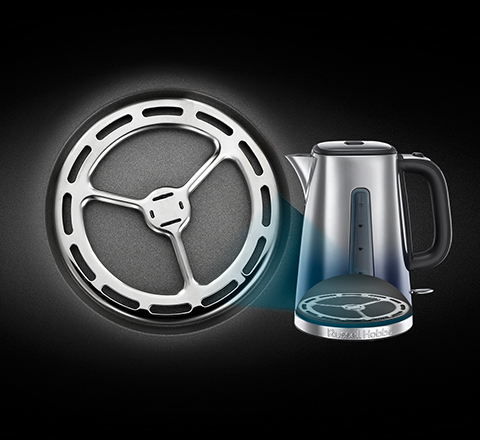 Simply open up your kettle and fill using the internal cup measurements of 1, 2, and 3 cups. *One cup is equal to 235ml of water. *when tested against Russell Hobbs kettle without quiet boil.